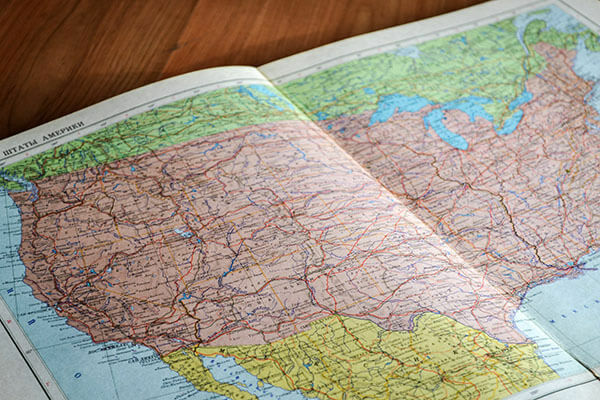 It ended successfully on March 20. A total of 1568 well-known enterprises from 33 countries and regions gathered at the Shanghai National Convention and Exhibition Center to show the latest achievements in the field of food additives and ingredients, and let visitors experience the cool feeling of innovative products at close range, which has become a more magnificent chapter in the food industry this year. 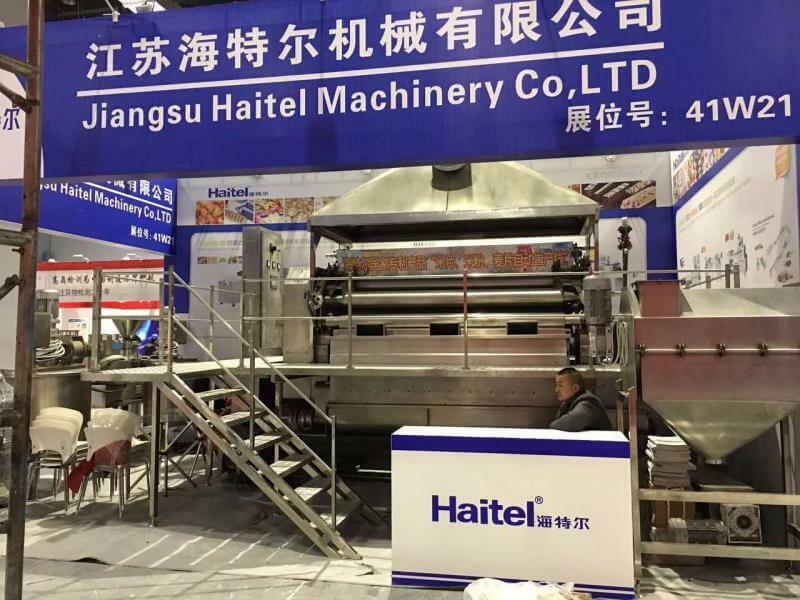 As a powerful enterprise in the food industry, Haitel also presented at the exhibition with a number of professional food production equipment and industry solutions. Let's go back and look at the wonderful things Heidel has brought. In this exhibition, many kinds of machinery and equipment in the Heidel exhibition area are presented brilliantly. 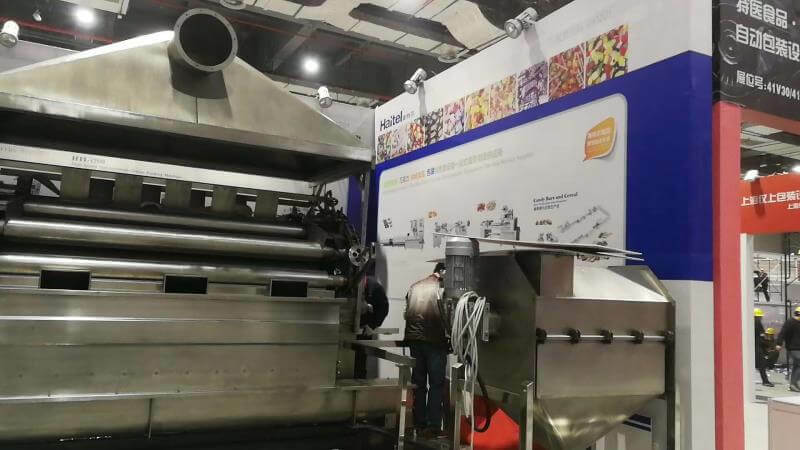 Visitors can contact with Haitel food machinery at zero distance on site, and discover and test the superior performance of Heidel machinery face to face. 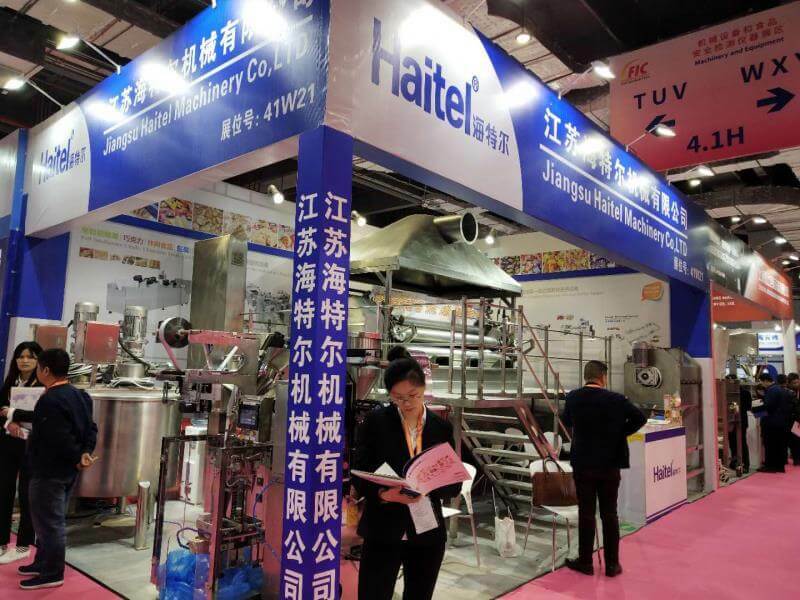 This time Haitel has demonstrated excellent food production solutions, intelligent and efficient production process, solid and reliable mechanical quality, attracting many visitors'eyes, so that you can fully feel the unique charm of Heidel's use of scientific and technological equipment to create various kinds of delicacies. Haitel will continue to innovate, with the spirit of excellence, to provide customers with more diversified mechanical products and technology, to meet the ever-changing market demand, and constantly create more production value!